Cliffhanger Solutions is excited to announce that Smith Mountain Investments has gone live with Atlas to perform inspections for their utility customers. 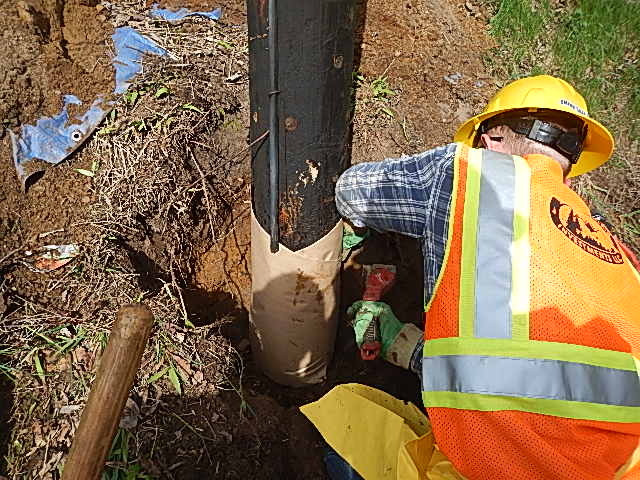 Smith Mountain Investments (www.smithmountaininvestments.com) perform Wood Pole and Steel Tower inspections as well as Emergency Storm Services, Overhead Line Surveys, and Wood Pole Reinforcements. 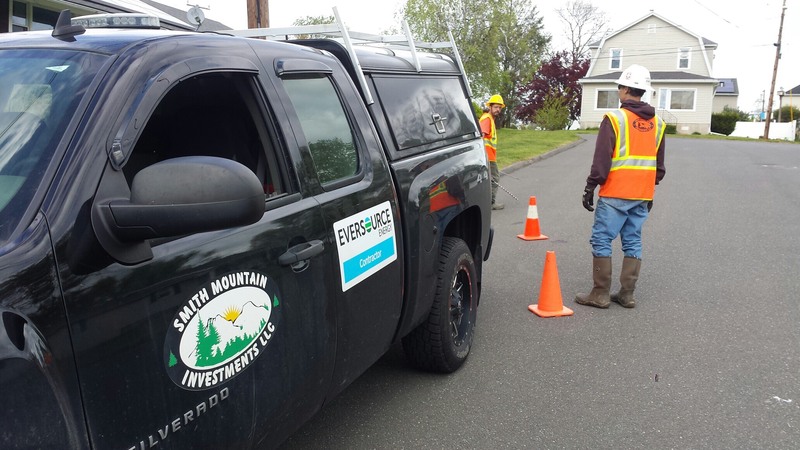 They dispatch inspection crews throughout the United States and serve utilities such as United Illuminating, PSNH, Western Mass, Eastern Mass, CL&P, Washington Electric, Emera, the City of Austin, TX and many others. Jim Smith, CEO states: “Atlas’s flexibility allows me to quickly bring new crews online as per the utilities specifications. The dashboards show -in real time- crew locations, inspection and invoice item progress and performance metrics. Within 2 months, Atlas’s advanced functionality has saved me and my crews more than the cost of the license fee, resulting in an immediate Return on Investment”. Atlas is a search based application specializing in real time geospatial data that enables an organization to easily access and visualize their back office data in either a connected mode or disconnected environment. Atlas use cases span from IT security to Utility Inspections and live to track crews. “We at Cliffhanger are honored that SMI recognizes the added value, flexibility, and innovation that Atlas has to offer.”, says Alexander Plomp, COO of Cliffhanger Solutions.